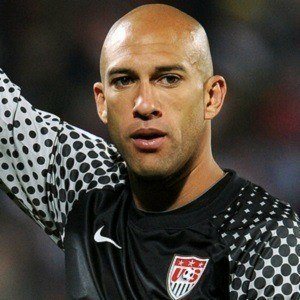 Standout goalkeeper who joined the US Men's National Team in 2002. 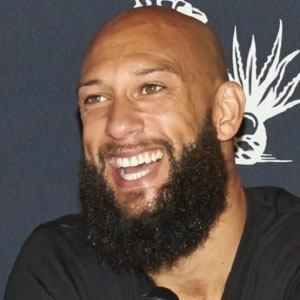 He played for Manchester United from 2003 to 2007 before signing with Everton FC and won the CONCACAF Gold Cup with the US national team in 2007. 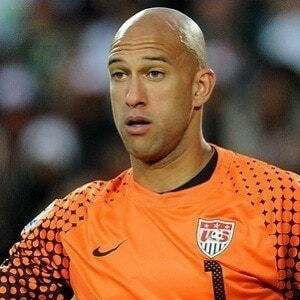 In the round of 16 at the 2014 World Cup, he set a World Cup record by saving 16 shots in a 2-1 loss to Belgium. He was a star soccer and basketball player in high school despite being diagnosed with Tourette's syndrome at a young age. He was named to the IFFHS World's Best Goalkeeper Top 10 list for the third time in his career in 2010. He had two children with his wife Laura Howard. 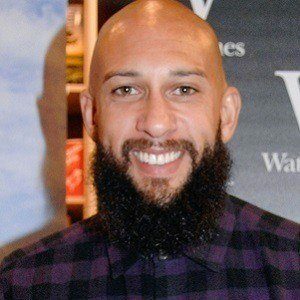 He joined Landon Donovan on the United States national team in 2002.